As the images show, Harvest Festival 2017 was a huge success at Peterbrook, which is all due to the support of our wonderful parents and carers. We have collected a vast array of food, which we look forward to distributing to local elderly people next week. 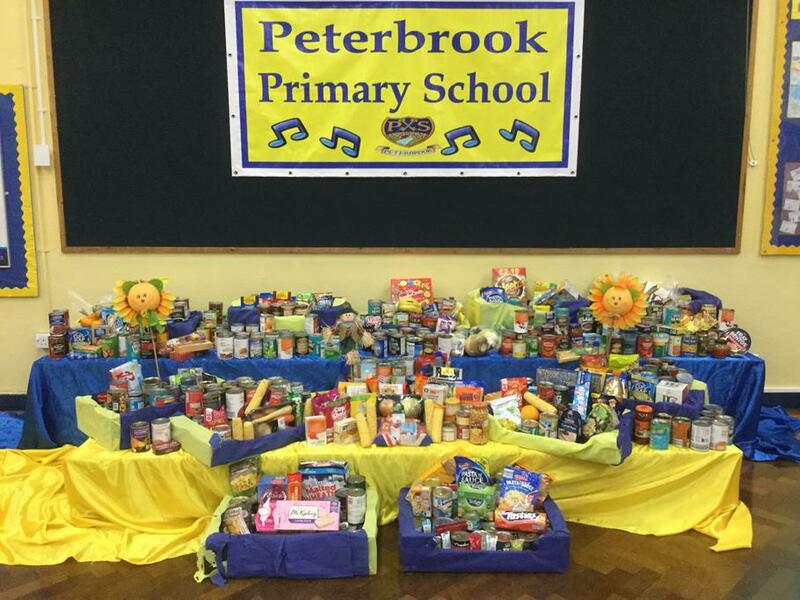 As you are aware, Peterbrook asked parents & carers to nominate people in our community who would be grateful recipients of your extremely kind donations, and these will be taken into the local community very soon. 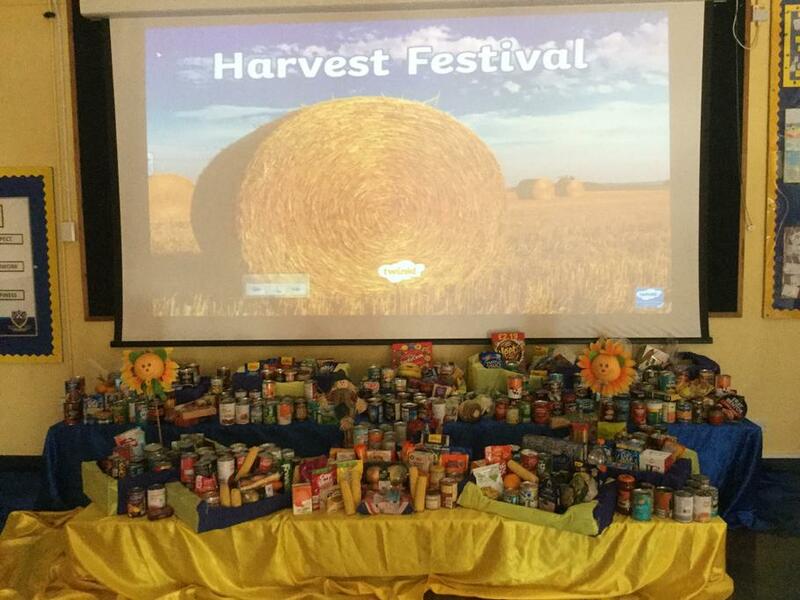 Once again, many thanks for your generosity and support with Harvest Festival this year.